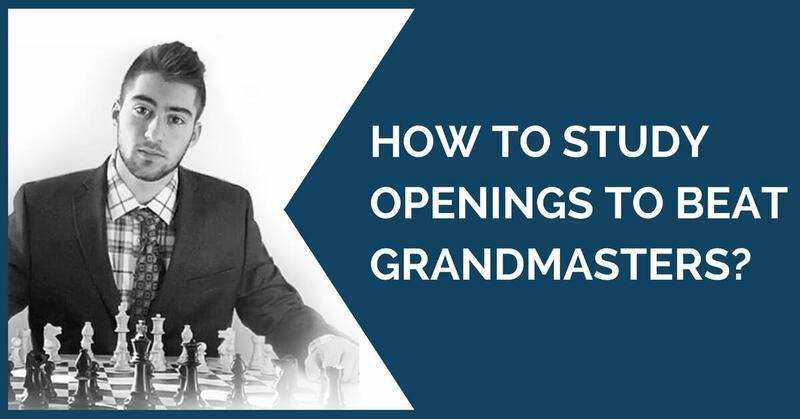 How to Study Openings to Beat Grandmasters? Finding a good opening is not an easy task. Many club players get confused with all the information available and not sure what to select. The things become especially tricky when it comes to playing with black pieces. Should you play the Sicilian, Spanish or Caro-Kann? How should you study the openings and where do you get the information? Do you need dozens of books and chess courses to understand the opening well enough to be competitive? Many players make a huge mistake on studying all openings at once instead of concentrating on a single opening. The reality is it’s not very important what openings you play. What matters is how well you understand that opening and whether or not you can convert arising positions into wins. Effective Opening preparation is an essential and powerful tool for improvement that can raise the rating of players rated under 2300 by hundreds of points. Opening preparation is a tool that can yield many “hidden” benefits to your game. Alex believes that by correctly studying the pawn structure of an opening, you will be able to apply the ideas learned not only to the arising middlegame but also to middlegames arising from completely different openings as well! Or studying an opening that leads to opposite side castling can aid your skills in attacking positions overall as well as arm you with new tactical motifs that can boost your game as a whole. Effectively studying openings is not simple. The problem many players face is that they spend oodles of time memorizing variations that simply never appear on the board. Studying “smart” is a trial and error process for many (it certainly was for me when I was a young player), but can be circumvented with the assistance of a good coach or in some cases, a good book. 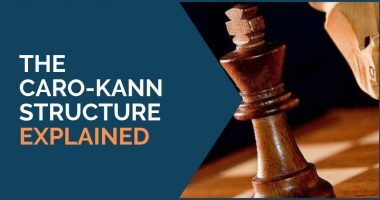 That methodology strongly influenced IM Alex Ostrovskiy to create this revolutionary 10-hour course Caro-Kann: Secrets Revealed. In this course, IM Ostrovskiy takes his time to clearly explain principles behind the opening, the typical ideas, maneuvers, and themes that arise, and to explain which continuations need the most attention. The main goal of the course is to arm you with a complete opening repertoire against 1.e4, that can be applied in all situations and against opponents up to 2400 Elo! All principles and lines explained in the course are tested-and-proven in tournament conditions by many of IM Ostrovskiy’s students. How to Beat a Grandmaster? Here is a game of one of Alex’s students [2000 Elo] defeating Grandmaster Michael Rohde [once ranked #37 in the World!] using one of the lines from the Caro-Kann Secrets Revealed super-course. Please note that this was a rated tournament game. A great victory for Black who perfectly utilized the ideas of the Caro-Kann that were outlined in the video course. Of course, Black played a powerful middlegame and many strong moves to win the game but was strongly aided on the clock and board by studying the Caro-Kann Secrets Revealed and applying the key plans and ideas. 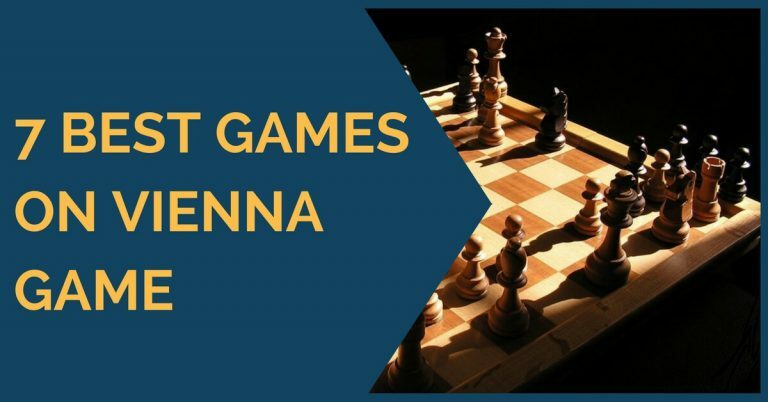 Such an openings approach is supremely effective and efficient– even against GMs! 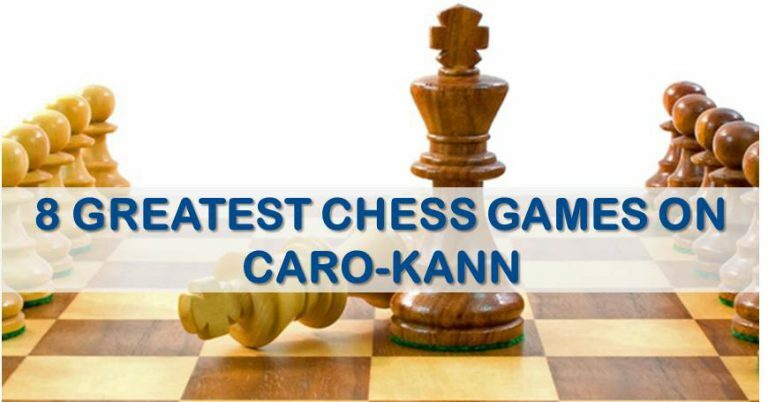 If you want to significantly improve your opening repertoire against 1.e4, I recommend you to check out the Caro-Kann Secrets Revealed by IM Ostrovskiy. Your first victory against an IM or a GM is not as far as you think!